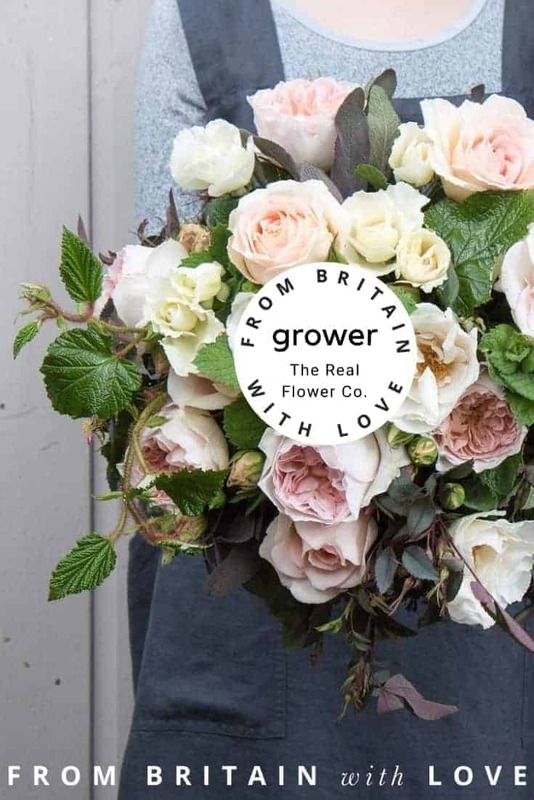 The Real Flower Company – award-winning English grower & florists. 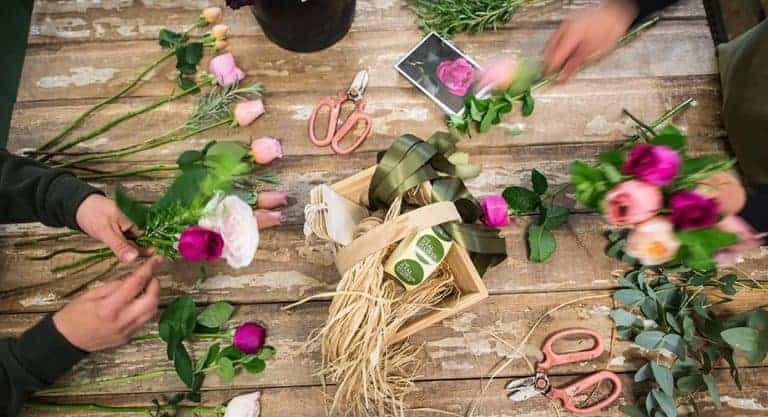 Creating luxury flower bouquets made of exquisitely scented roses, English flowers, herbs & foliage grown on our own UK and Fairtrade sustainable farms. 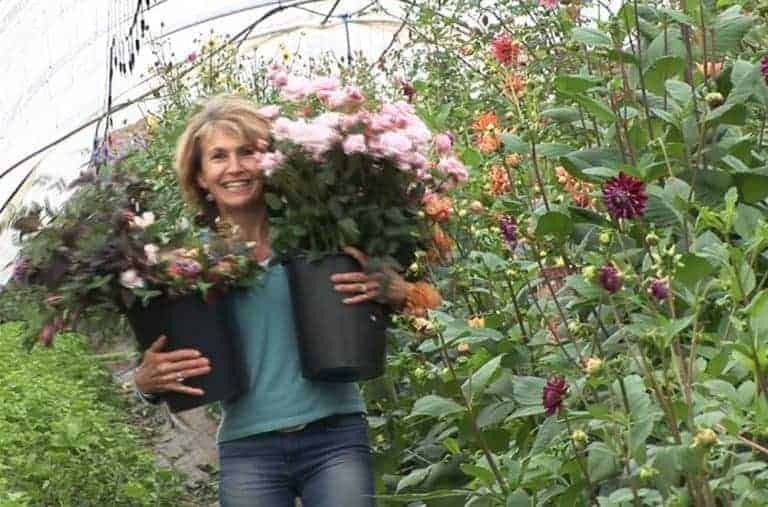 We specialise in traditional scented garden roses grown on our very own award-winning, ethical English and Fairtrade farms producing exquisite, luxury roses, sweet peas and aromatic foliage throughout the year. We are also an authorised grower and wholesale/trade supplier of David Austin cut stem roses. 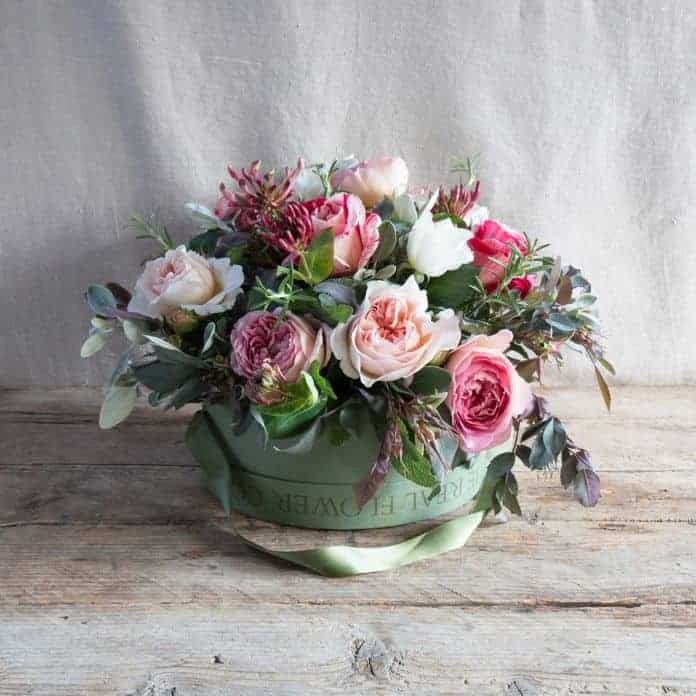 When you buy wholesale or trade flowers from The Real Flower Company you can be confident you are buying the finest scented flowers available in the UK. For more information email our Trade Sales Team at: trade@realflowers.co.uk or call: 01730 818 300.